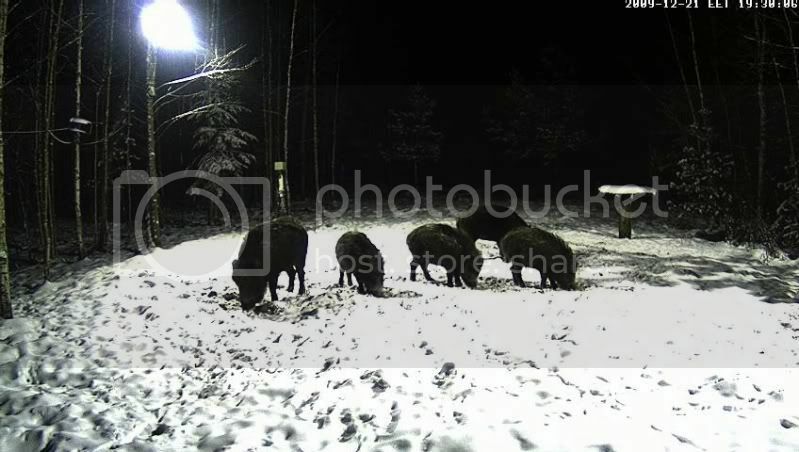 There has been a large increase in the population numbers of wild boar in Estonia and Europe. Therefore, there is an unofficial request that they not be fed before constant cold weather sets in, when they really need the additional forage. Looduskalender is a public channel and we do not want to ignore this request. The cam will be broadcast when the winter feeding begins. The LK team has prepared a new and better webcam. They are working on connection possibilities. Additional information will be posted when it is available. 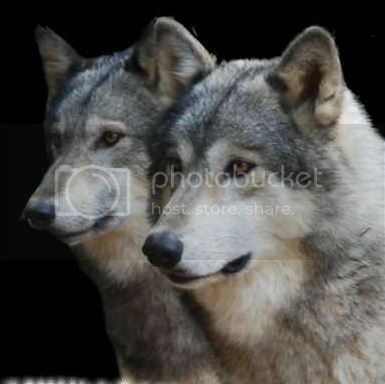 Our actions follow ethical norms and what happens in nature, we also depend on technical possibilities and resources. Maybe it will be the same this year? Don't know. There may be different streaming arrangements.. Keep watching! Thank you, Kaido. So, not yet, then! Yessss!!! Seven peaceful pigs are eating. Congratulations to all pig friends! Goodnes I missed the Grande Opening! 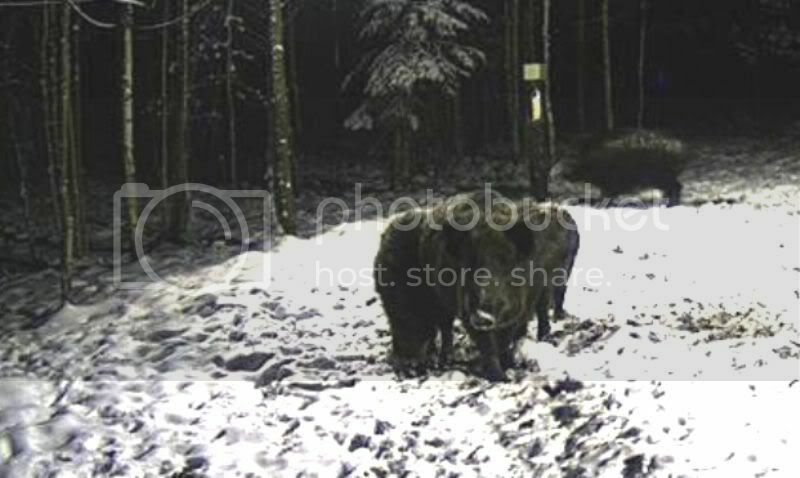 But what perfect timing to open the cam just on the verge of Chritsmas time with Wild Boars. This was the darkest day and night in North, and now: We have boars to watch each day when the sun will be shining (heh, there behind the clouds, of course) longer and longer each day from this day on. And happy first winter day! Great that the cam is back!! !